The National Commission for Women’s (NCW’s) attempt to formalise the #MeToo movement seems to have failed to yield the desired results. In reply to a Right to Information (RTI) query byBusiness Standard , NCW said that only 21 women had written to the Commission since October. “According to the record of the Commission, 21 complaints with effect from October 18 were received on the email ID till date,” the NCW said in its reply. 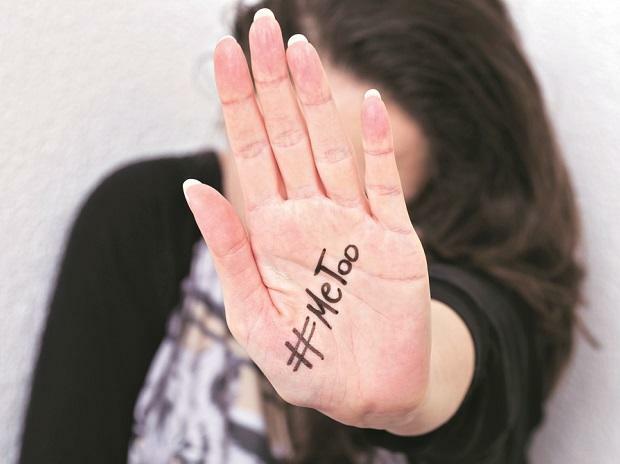 On October 18, the NCW had in a statement said: “The Commission urges women who have come forward on social media and other platforms about their alleged harassers to send their formal written complaints to ncw.metoo@gmail.com.” The NCW told this paper that all the 21 complaints were taken up with the appropriate authorities. At present, there is no centralised list being compiled on sexual harassment complaints voiced on social media under #MeToo. However, in the first few weeks of October alone, a list, which by no means was exhaustive, had more than 140 such complaints. The document was compiled by social media accounts on a voluntary basis. ALSO READ: Will #Metoo change the unequal gender equations in an organisation? N S Nappinai, an advocate with the Supreme Court, explained that victims are often reluctant to formalise their complaints for various reasons. "It may be speculative; however, two reasons can explain the lower number of formal complaints (received on the NCW email ID) registered. One may be that NCW's process may have slipped from people's attention and second could be the reluctance on the victim's part to register a formal complaint, as no one wishes to experience the agony repeatedly," she said. There seems to be more data to suggest there is a high level of reluctance. The Ministry of Women & Child Development informed the Lok Sabha that its online complaint management system received 134 complaints. “The ministry has developed an online complaint management system titled Sexual Harassment electronic-Box (SHe-Box) for registering complaints related to sexual harassment at workplace by women, including government and private employees. This initiative received 134 complaints on the SHe-Box portal from central ministries, of which 40 cases have been disposed of,” the ministry said. Nappinai said: “Women do not feel confident of the whole process for getting justice and, hence, the NCW has to reassure victims of a speedy justice. This low number should not make anyone question the genuinety of social media complaints,” she said. According to an earlier RTI filed by Martha Farrell Foundation, an institution working towards ending sexual harassment of women at workplace, it was found that only 191 districts in India had constituted a local committee mandated to be formed under the Sexual Harassment of Women at Workplace (Prevention, Prohibition and Redressal) Act. Nandita Bhatt, director, Martha Farrell Foundation, said #MeToo provided many women with a platform to report about sexual harassment. "But would such a campaign be necessary if their workplaces had been equipped with adequate and sensitive redressal mechanisms to begin with?" she asked.